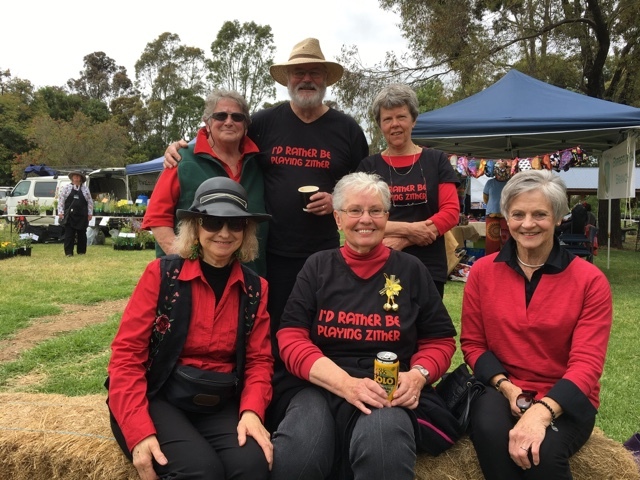 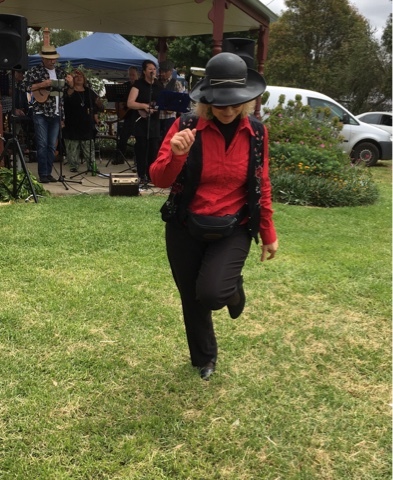 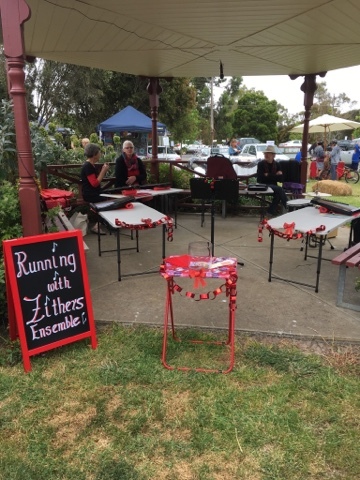 Running with Zithers........: Community Music at the Market! 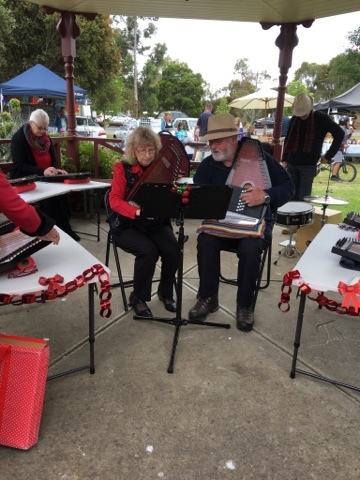 Community Music at the Market! 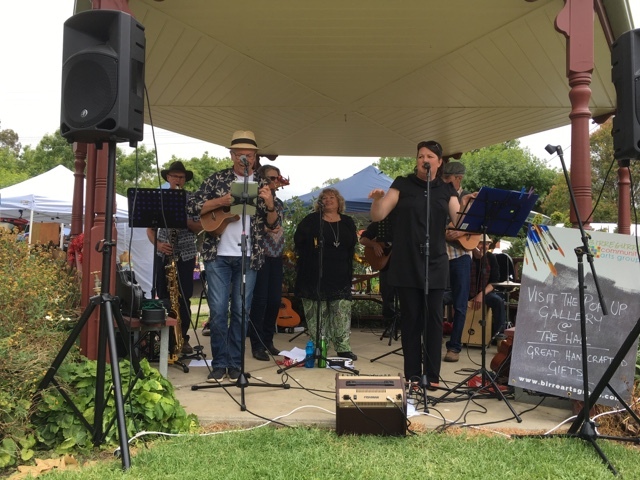 We set up, we prepared, we played, we listened and we danced - great day!